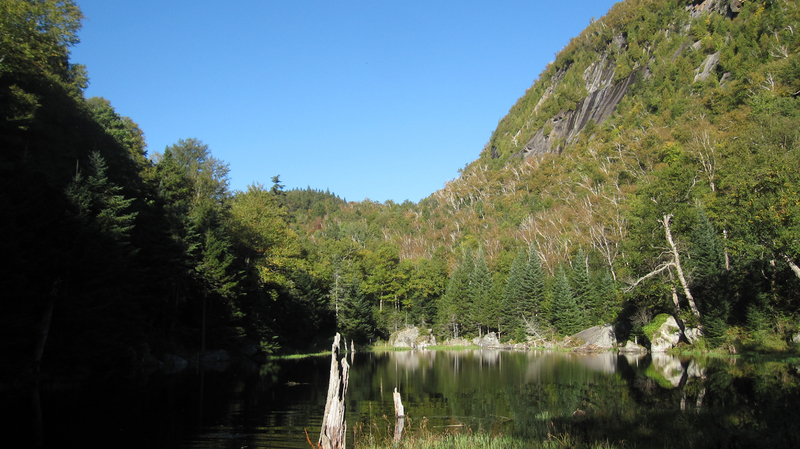 Adirondack Lifestyle ™: Happy Autumn Equinox! The autumnal equinox, when the sun is in line with the equator, officially takes place at 10:09 p.m. Eastern Time tonight. This marks the beginning of fall in the Northern Hemisphere. It also marks the beginning of my time of year. Even without reading the science, the appearance of sweaters and colorful foliage accompanied by the scent of an evening's woodstove fire signify fall has arrived and life is good in the Adirondacks. Today's featured photograph, Fall on the Jackrabbit Trail, courtesy of Joann Sandone Reed. In my limited experience life is always good in the Adirondacks. :) But I have to agree with you - I get positively GIDDY this time of year. I love, love, love it. Enjoy! You are correct; life is always good in the Adirondacks! Also - Happy first first day of Autumn in the Adirondacks to you and Dave! Today is on our calendar for sure. Best to all in the northern Adks!